It’s great to see that caravanning continues to hitch up people new and old, with our latest poll results showing there are plenty of newbies out there, as well as many seasoned caravanners. We asked our readers how long they had been caravanning for and it was one of our most popular polls with 506 votes submitted! 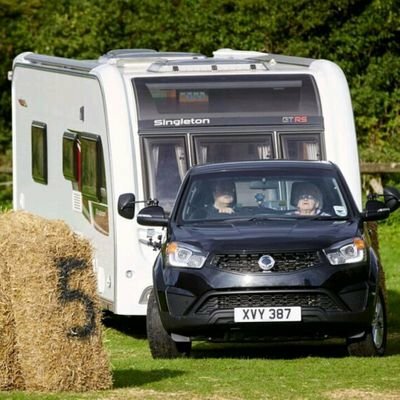 The results reveal a good spread of experience with 10 per cent of our voters being completely new to caravanning and just over eight per cent being seasoned caravanners, with 46 to more than 60 years’ experience of towing their van. The largest share of the vote was from those caravanners who have been touring for 26 to 45 years with a huge 40 per cent of the votes cast – proving that once you’re a caravanner you’re always a caravanner! 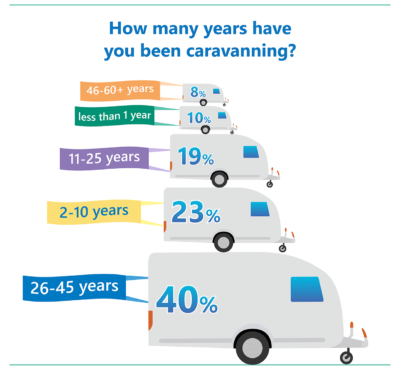 Almost a quarter of our voters said they’d been caravanning for two to 10 years and a fifth for 11 to 25 years. We think our poll results show that caravanners do come in all shapes and sizes, from all walks of life and reflect the growing trend of the British Staycation and growth in the industry. Caravanning is clearly attracting new people as well as continuing to hook up the old timers, who want to come back for more. Don’t forget at Caravan Guard we offer a range of caravan insurance savings for owners new and old, from introductory discounts to discounts for claim free caravanning records and safety devices. G Mackay was away from caravanning for seven or eight years but has bought a new van and is excited about hitting the road again! 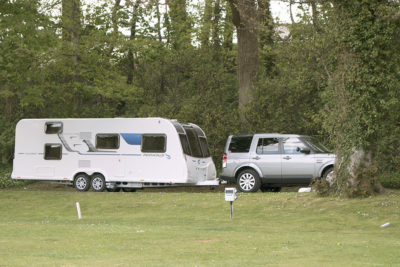 Neil and Wendy Randall are newbies to caravanning and absolutely love it. “Always planning our next getaway,” they said. Caravan enthusiast and BBC’s Caravanner of the Year finalist, David Bird, has been caravanning since he was 18 months old and has never stopped! “Even through those difficult teenage years when I dragged my parents away,” he added. What do you make of the results? Will you be hitched up for the long term? Don’t forget at Caravan Guard we offer a range of caravan insurance savings for owners new and old, from introductory discounts to discounts for claim free caravanning and safety devices.